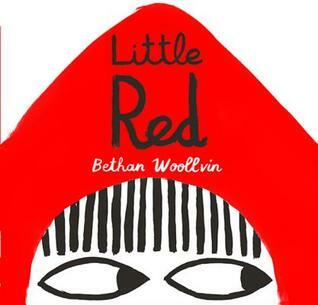 What a great twist of this Red Riding retell. I never get tired of reading fairy tales. The illustrations look wonderful. It would pair nicely with Big Red (a bully). I am amazed how many new cool ways this story can be retold. I love a bit of dark humor in a picture book. Perfect choice, Andrea! And I love your activity suggestions and how you reviewed it as a reader and also as a writer...so helpful! I love the break from what we normally expect in the visuals of a PB! Wow! This is certainly different. Love the visuals and twist on this classic tale.